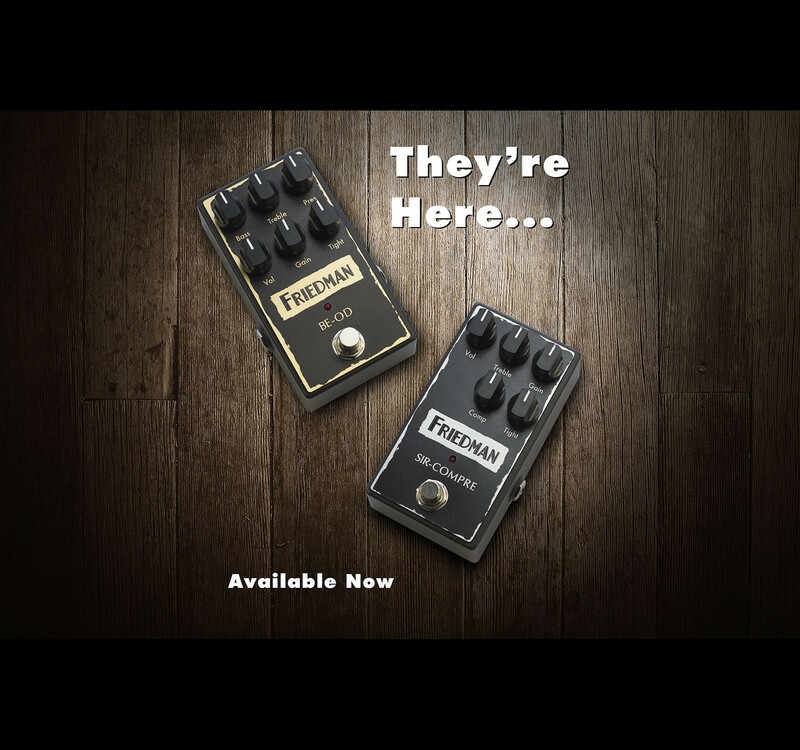 Dave Friedman is the man behind the signature tones of rock icons Eddie Van Halen, Steve Stevens and Jerry Cantrell. Dave has been building, modding and repairing amplifiers for many of the world’s biggest stars for the past 25 years. 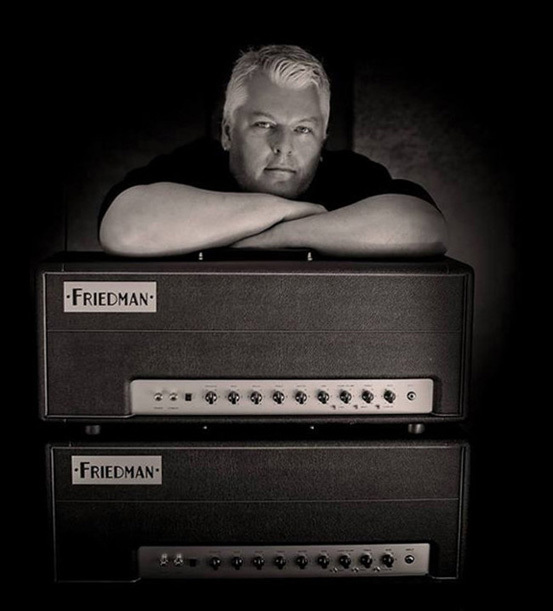 Friedman’s innovative designs and meticulous construction have made him legendary in the world of professional touring musicians while earning him a loyal clientele from all over the world. 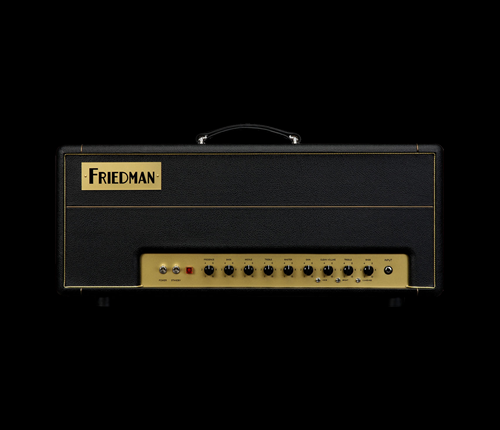 One of Friedman’s mainstays has been modifying amps to each player’s specific tonal palette, and to consult with other established amplifier companies to improve their own designs. 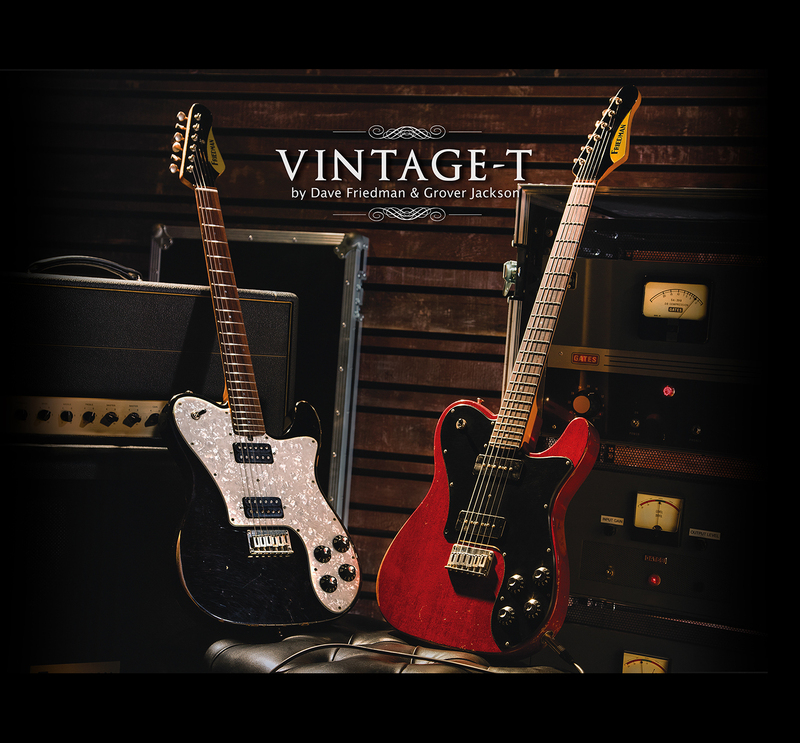 The Vintage T solidbody electric guitars are the result of a collaboration between tone guru Dave Friedman and legendary master luthier Grover Jackson. Crafted in the USA from beautifully aged hardwoods, finished in a thin nitrocellulose lacquer with Friedman custom-wound pickups and Plek’d-finished fretwork, these guitars deliver vintage tone with modern playability.